Dream Big Host Jill Jack and Annabelle's Couture owner, Patti Brock discuss Patti's journey from dancer to successful boutique owner. Her struggles, her successes, and the magical fairy dust that all her patrons experience when shopping at her store. 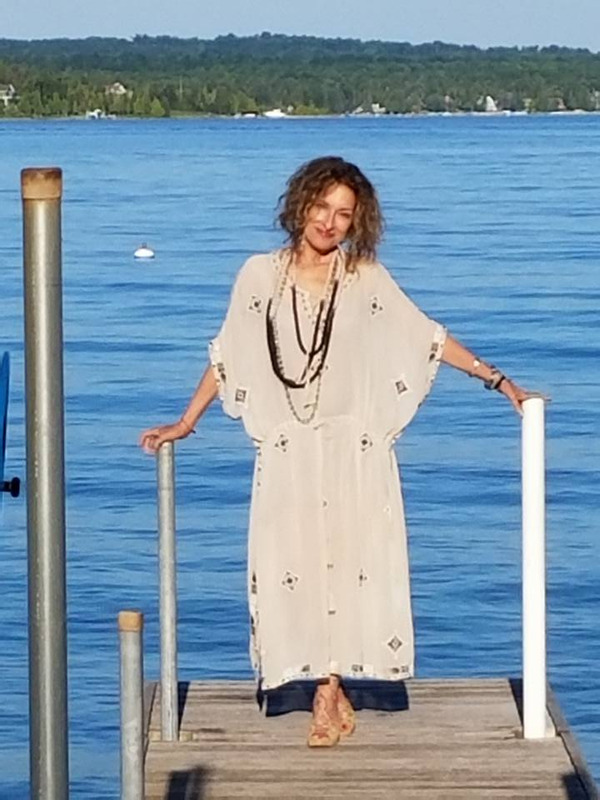 Patti Brock is the owner of Annabelle's Couture, a distinctive womens clothing store, located in Berkely Michigan. They provide wardrobe and styling advice, in-home consultations, and will even host paties in-store for you and your friends!